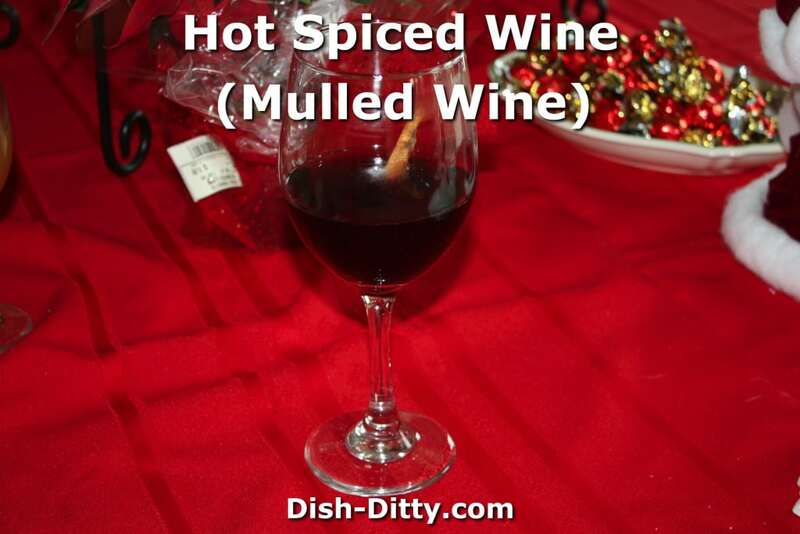 Perfect for a cold winter night or a holiday gathering. 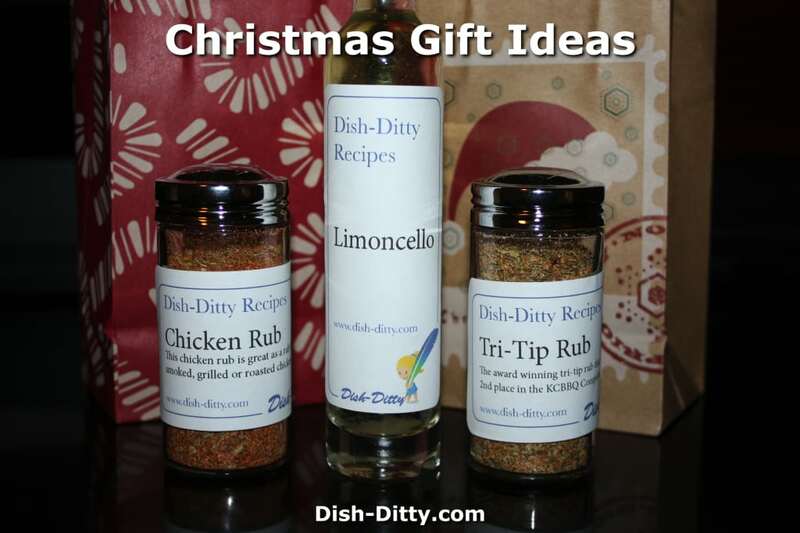 Just having this simmer on the stove makes it smell like the holidays. 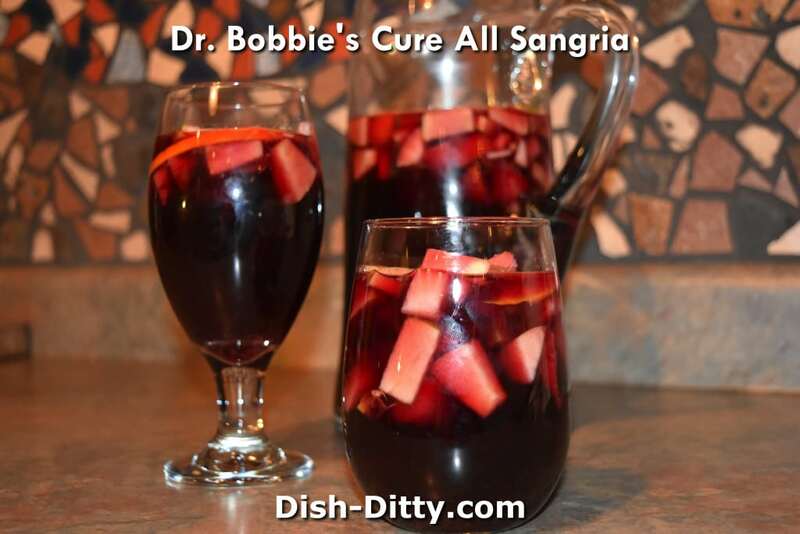 Dr. Bobbie is well known across the globe for her Cure All Sangria Recipe. A light tasting yet strong spirited fruity wine Sangria Recipe.